Thomas Wong is a Professor in the Department of Electrical and Computer Engineering at the Illinois Institute of Technology (IIT) where he specializes in research and education in electromagnetics. He authored Fundamentals of Distributed Amplification (Artech 1993) and coauthored (with Robert Yang) Electromagnetic Fields and Waves (Higher Education Press, 2006 and 2013). He previously served as Department Chair in Electrical and Computer Engineering, and is a former Chair of the Faculty Council at IIT. A native of Hong Kong, where he received a major portion of his formal education, he worked in the electronics industry in Hong Kong before coming to the United States to pursue graduate study. He maintains a keen interest in the cultural activities in Hong Kong. 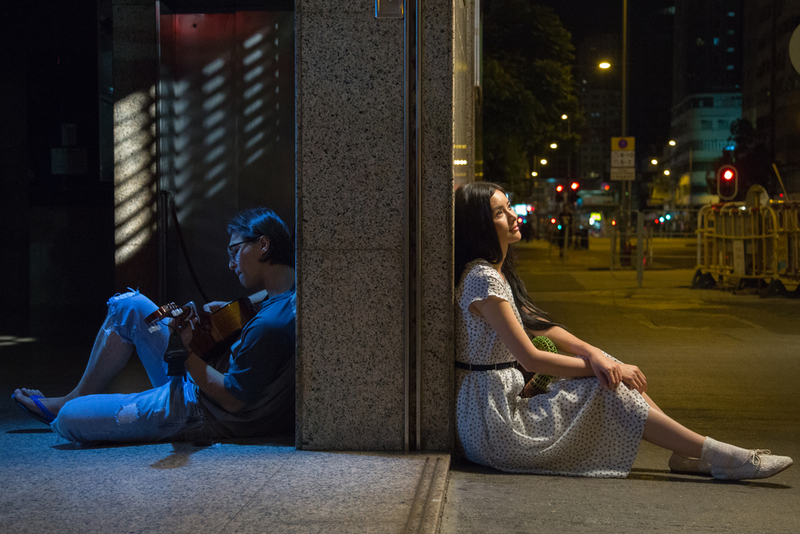 Prior to the screening, Professor Wong will lead a short presentation entitled: "Memorable scenes of Hong Kong in romantic movies".